The Husqvarna 122C is ideal for residential use. 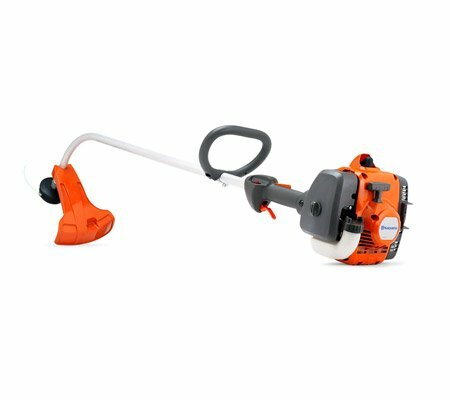 The Husqvarna range of trimmers are designed to ensure you can work comfortably for longer with maximum efficiency. This range of trimmers will make any job easy from heavy grass to gentle border tidying.